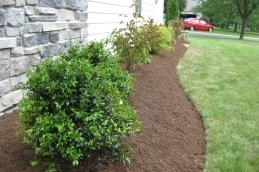 Welcome to A & C Landscaped LLC, let us help you in caring for your yard and driveway we have the necessary experience in providing care and maintenance of gardens and patios.A & C LLC Landscaped know you are looking for a partner that is reliable, professional and dedication have in the care and maintenance of your garden or driveway. 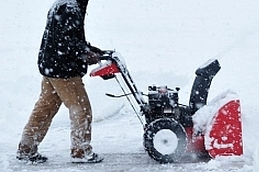 After the snow it is a good idea to clean up your garden and get it ready it for the growing season. 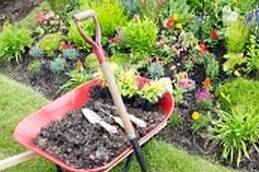 Getting your garden ready for spring is a perfect way to make it look wonderful and help prevent future problems. 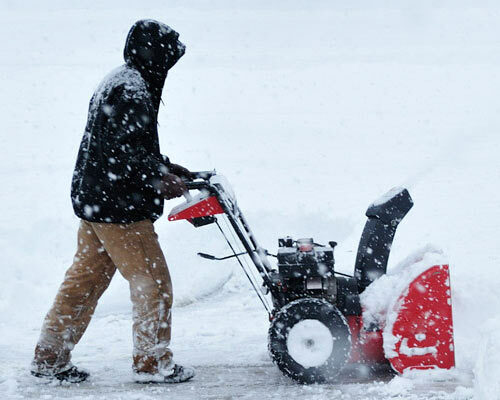 To make sure your garden remains impeccable let A & C Landscape LLC offer our help. 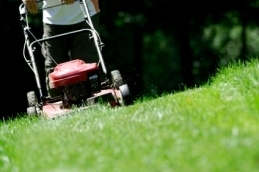 We have over 13 years of experience in garden care. 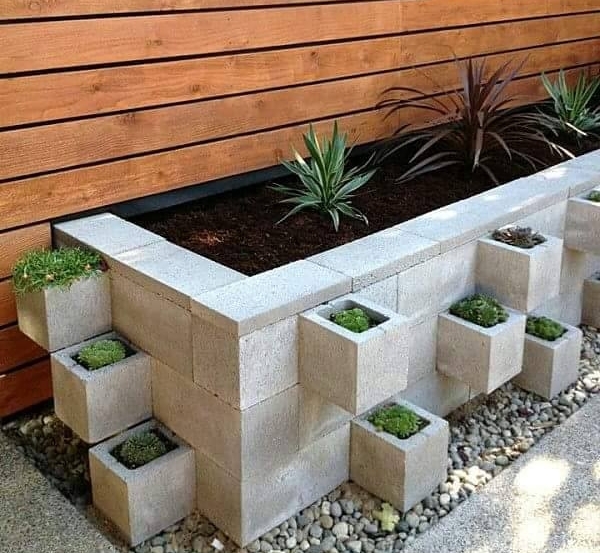 Give us the idea for your garden and we will make it happen. 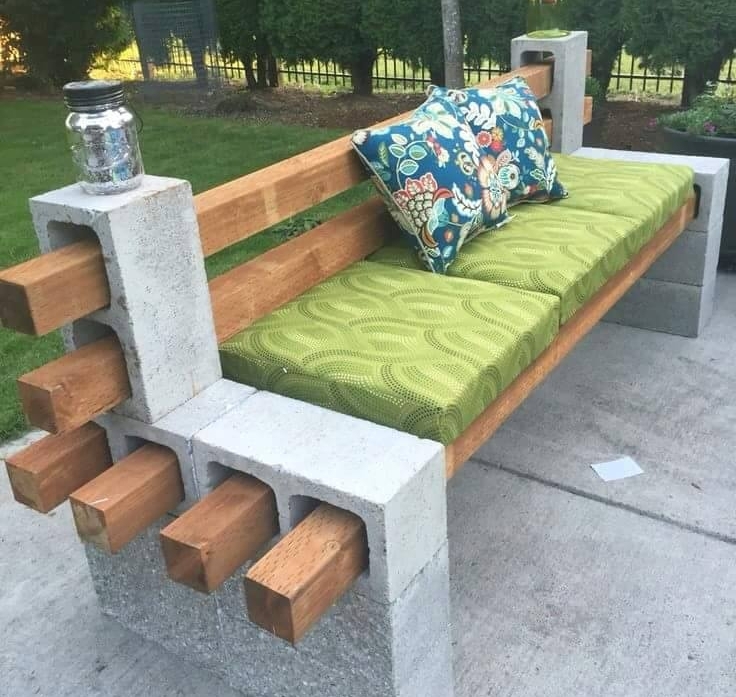 Create a pleasant environment in your yard with our help. Do not hesitate to make an appointment with our experts. 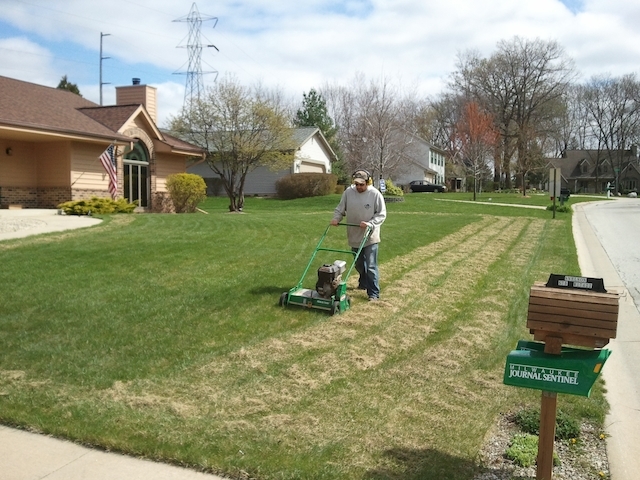 Do you want your lawn to look like a carpet? 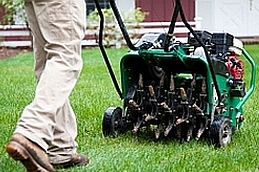 A & C Landscape LLC specializes in lawn maintenance. 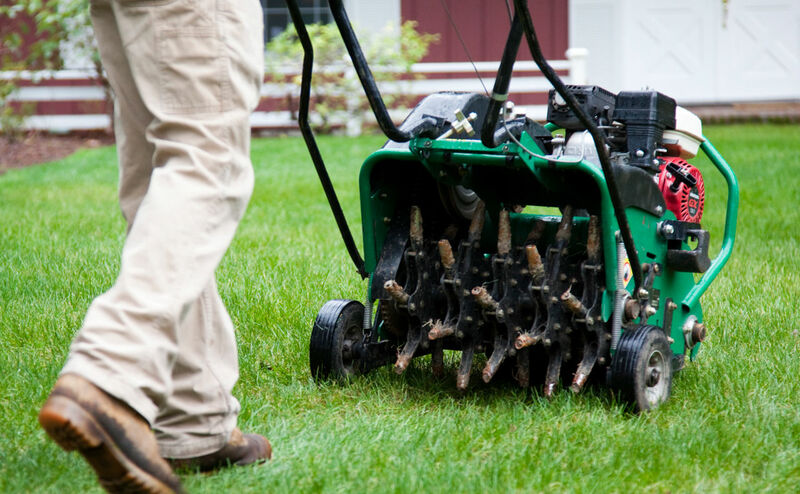 From planting the first seed of your garden to the perfect cut of your lawn, make your garden look beautiful with A & C Landscape LLC. 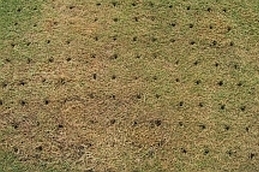 We offer Aeration Service gardens, Aerated is to " puncture " the land making many holes. Its purpose is to oxygenate the soil in depth, this process will help your garden to good conditioning , it is recommended to do 2 times a year, one in spring is highly recommended and autumn . 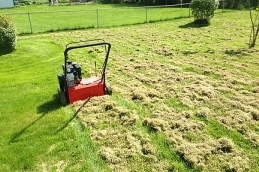 Help your grass to be impeccable with our service of "scratching" the surface of the ground to break up and remove the remains of roots and leaves that accumulate. 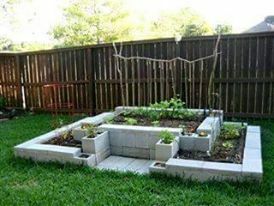 This is a good idea because it prevents water passing to the roots which can generate fungi and damage the grass. 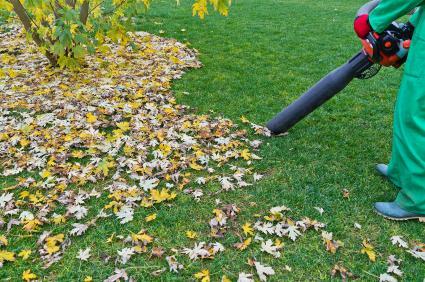 Tired of cleaning all the dried leaves from Fall? 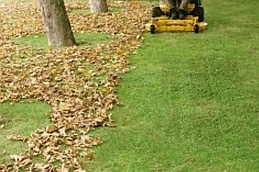 Count on us for leaves, from small spaces to large areas we are ready to help. Everything from blowing, cleaning, and harvesting dried leaves. 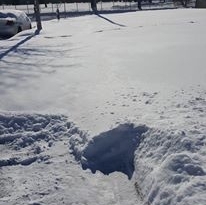 We are in Minnesota and you know well that snow can be a problem. 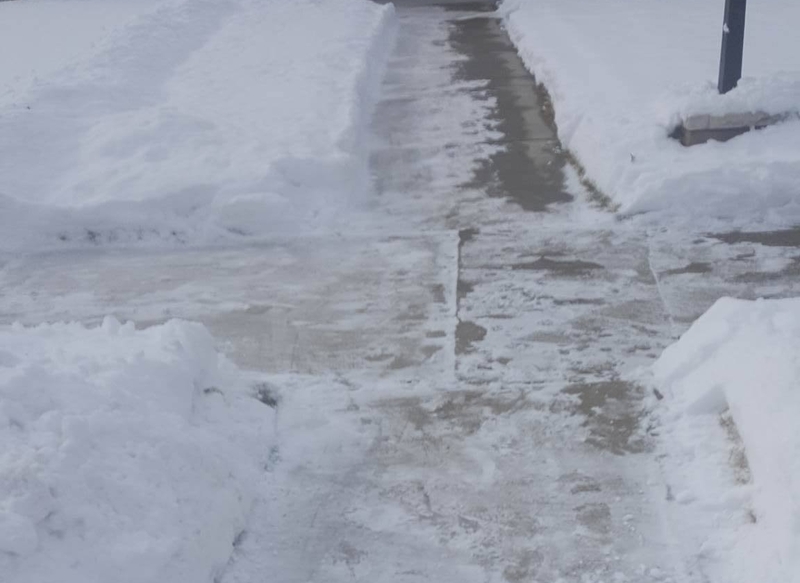 At A & C Landscape LLC we have a group that will help you with snow removal by keeping your sidewalks and driveways safe and clear of snow. We have plans that will fit your budget. 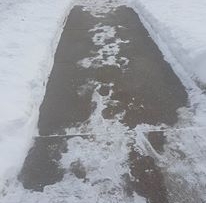 Don't let the snow accumulate anymore. Call now for a free quote. For commercial or residential we got a plan for you.